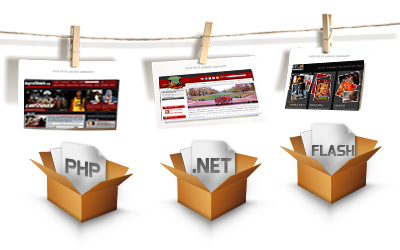 Our Web Services: Static Websites, PSD 2 XHTML/CSS, Landing Pages, Photo Galleries & Slideshows, Database Driven Websites, Website Maintenance, CMS – Content Management Systems, Dynamic website with backend and SEO Features. If you already have the design but want to have a W3c standard compliant code for your html then I am the best option. 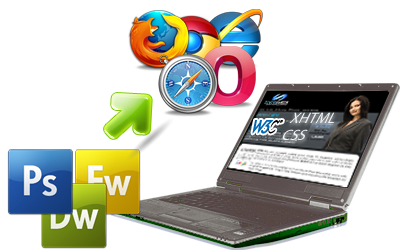 I code XHTML/CSS by hand to ensure that your website is coded with quality. 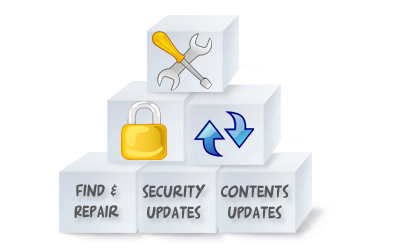 Technolyze provide professional and cost-effective web site maintenance. We take care of the details so you and your staff can get back to doing what you do best running your business! We’ve been doing website maintenance for over five years. Call us for a free consultation. We also do copywriting and copyediting informed by standards for online presentation and useability. What features does Technolyze.net offer?